Centred Outdoors is hosted by ClearWater Conservancy and made possible by many partnering organizations that host this summer-long series of free, guided adventures for Centre County residents and visitors. Adventures take place every Sunday from 2-5 p.m. and every Wednesday from 5-8 p.m. from now until Aug. 15. The finalized schedule is available at www.centredoutdoors.org, where users can log in to create their own profile, RSVP and receive weekly emails about each event. While online registration is not required, it is the best way to receive event updates. Look to the Good Life and www.centredaily.com every week for complete details about the upcoming Centred Outdoors destination. When: 2-5 p.m. Sunday. Guided tours begin at 2 p.m. and 3:30 p.m.
5-8 p.m. Wednesday. Guided tours begin at 5 p.m. and 6:30 p.m. Parking: You can park at the Arboretum’s lot along Park Avenue at no cost. Please pick up a parking pass on the office door at the Overlook Pavilion when visiting on weekdays between 7 a.m.-5 p.m. 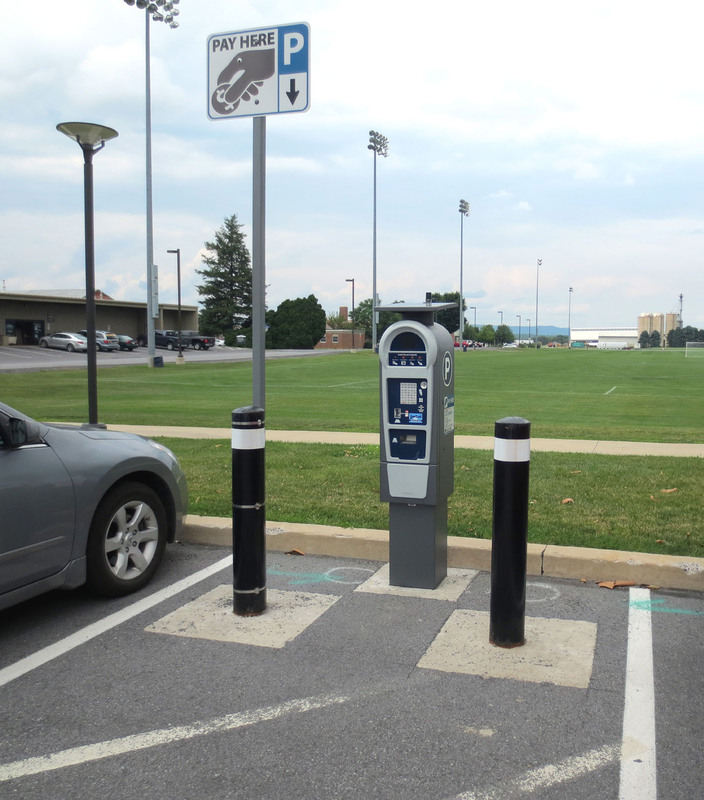 If the Arboretum’s lot is full during those hours, you may pay by the hour (for up to four hours at a time) to park in the lot of the nearby Lewis Katz Building by using an automated pay station in that lot. Difficulty of hike: This is an easy hike with very little elevation change that will cover approximately 1.5 miles and take about 1.5 hours to complete. While pets on a leash are permitted in Hartley Wood, they are not permitted in the gardens. Visit www.centredoutdoors.org for complete event details. Next week’s adventure: Centred Outdoors’ final adventure for the summer will be at Black Moshannon State Park on Aug. 12 and Aug. 15. Andrea Murrell is the strategic communications coordinator at ClearWater Conservancy.